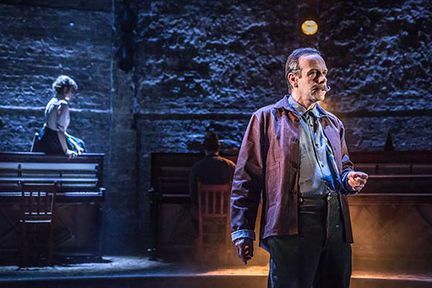 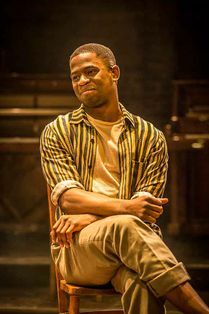 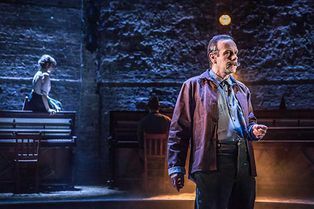 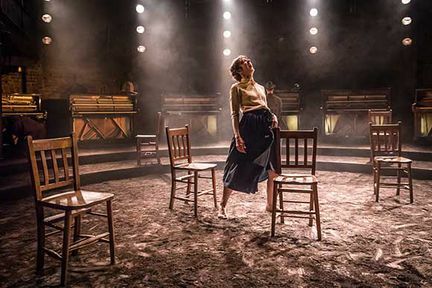 The Almeida Theatre’s critically acclaimed production of Summer and Smoke, one of Tennessee Williams’ lesser-performed masterpieces, is set to transfer to the West End at the Duke of York’s Theatre, with tickets now on sale. 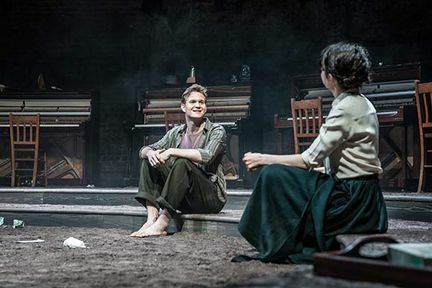 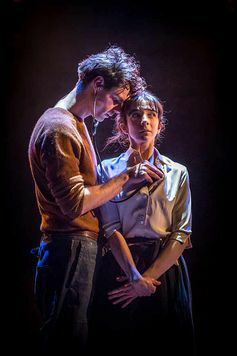 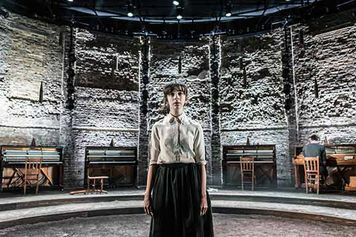 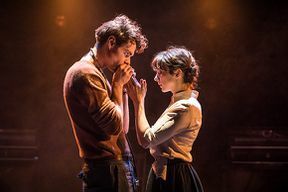 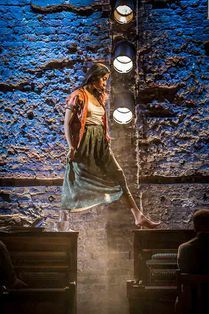 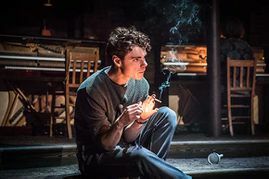 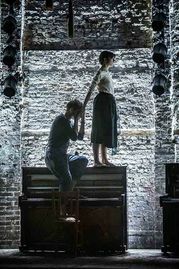 Rebecca Frecknall’s hauntingly atmospheric production sees an unlikely romance blossom between a minister’s daughter and an unruly young doctor, with an electric central performance by Patsy Ferran, who received plaudits from the critics during the original run. 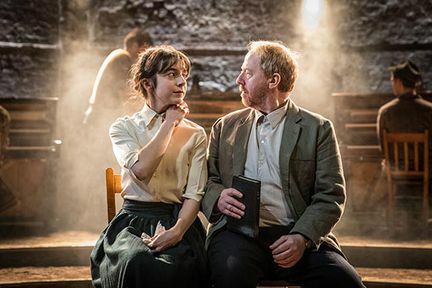 The whole cast of the Almeida Theatre production will transfer with the play, including Patsy Ferran and Matthew Needham in the central roles of Alma Winemiller and John Buchannan. They are joined by Seb Carrington, Nancy Crane, Eric MacLennan, Forbes Masson, Tok Stephen and Anjana Vasan. Set in the Deep South in Mississippi, minister’s daughter Alma Winemiller becomes infatuated by her next door neighbour, a young doctor named John, when he returns to his childhood home. Alma is a modest, nervous individual who is prone to panic attacks, while John is a more confident son of a physician. The pair become tangled in a complicated relationship, where their individual explorations spirituality and sexuality clash as they try to figure each other - and themselves - out. LOOKING FOR CHEAP SUMMER AND SMOKE TICKETS AT THE DUKE OF YORK'S THEATRE? With our huge range of cheap musical tickets, London shows have never been better value. Book with us for Summer and Smoke and enjoy great entertainment at a price that’s in tune with your budget. 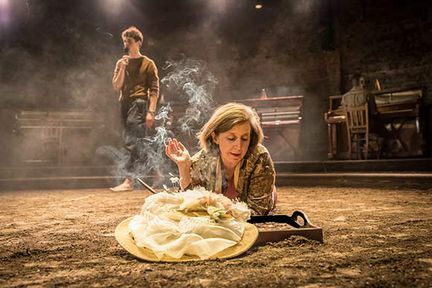 Where is Summer and Smoke?